How long will our trading strategy exist until there is a massive drawdown that takes it out of the market. If we can answer that one we have fooled the trading gods and are on our way to fabulous wealth. There are many methods of verifying robustness, we can apply some stress tests and we can vary some inputs for comparisons, we can also apply the strategy to more than one instrument at a time. We can use Monte Carlo methods to great advantage by randomizing a few different inputs. 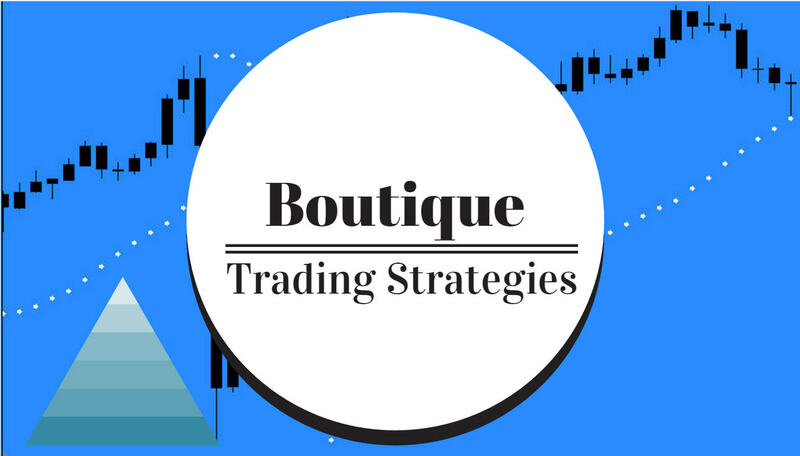 The main item that we have to know is that our trading strategy when first developed can look great and when it first starts to trade and then it can deteriorate rapidly as the market shows something different. Hence the need for several methods of testing. Each testing method can show some aspects that need to be improved, several methods may show that the strategy has to be reworked completely or even scrapped. It used to be that traders would attempt to use backtest results only, by backtesting over long periods to determine the success of their system. Some even went as far as to use walk forward methods. And system failures still appear. I have gathered some interesting articles about trading system metrics for you to review. There are some excellent nuggets in these articles. The MoneyShow Network interviewed me about trading metrics — what to look for if you are starting from scratch or if you are buying a system. Click the graphic above to watch. How do you compare two trading systems' performances? If two trading systems are both profitable and both seem like good systems, is there a single metric that can be used to compare the profitability between each?